The frozen yogurt industry has seen a huge boom in the past 7 years and it does not seem to be slowing down. In fact, over 90% of American Households say they regularly indulge in a frozen treat. With the promise of low food and labor costs, shops seem to be popping up everywhere. The challenge many shops are currently facing is the lack of being unique and absence of brand awareness. As a result, 9 out of 10 consumers cannot remember the name of more than two frozen yogurt brands. In 2012, founder Ava Skipworth left a 20 year career to create a company that could stand out, do things differently and enrich her community. From this vision and a lot of hard work emerged Monster Yogurt™ where Scary Tastes Good. Monster Yogurt™ has a bright, fun and playful color palette. There is a “monster cave”, a free, clean play area for the kids and added comfy seating for parents. This area is tucked away, but viewable by large windows, providing a safe place for families, while allowing a quieter kid free zone for those without children. A private party room provides space for birthday parties and other events with larger groups. Monster Yogurt™ provides free Wi-Fi, so parents and those away from the office can enjoy their treats, but still have the ability to multi-task. The complimentary coffee is tied to a different charity each month. Grab a cup of coffee and if the worthy cause for the month speaks to you; add to the donation slot–where 100 percent of the proceeds go to that charity. Additionally, stores support various schools and organizations by donating gift cards, yogurt parties and supporting local events. Monster Yogurt™ franchises do give and do a lot! But it has proved a successful business model. When you provide a fresh, delicious product with a large variety of flavors and toppings, a safe and clean play and stay environment for families, perks that add value and comfort to your life (Wi-Fi, coffee)–you are creating repeat customers who will have a generational loyalty. The success of the first Monster Yogurt™ prompted a second in Richardson, Texas, less than two years after opening the first. With a vibrant orthodox Jewish community in that neighborhood, the Richardson store is certified kosher by a rabbi. 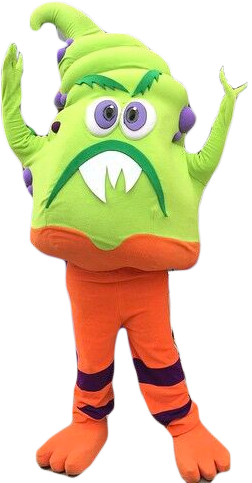 A larger play area, party room create and Monster Yogurt™ has put into play an adorable plush costume mascot for promotional events. Desiring to expand this success beyond the local market, Monster Yogurt™ chose franchising as the next step. Through rigorous adherence to the founding cultures, values, practices and procedures as implement by our Monster Yogurt™ franchises, Monster Yogurt™ is poised to do great things. After you submit a contact form, a Franchise Development Manager will contact you and review the process, answer questions, and decide if we may be a good ﬁt for each other. Next, you will be sent our full application. 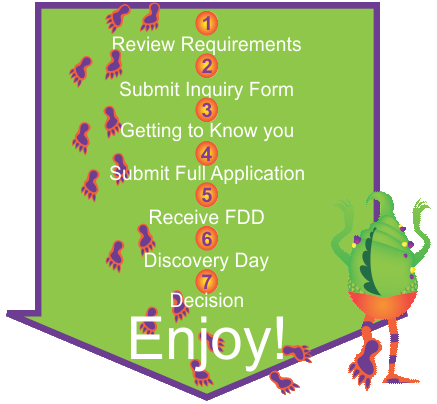 Once the application is reviewed and it is determined that you meet the financial and other requirements, you will receive a non-disclosure agreement and a cogs of the Franchise Disclosure Document (FDD). The D will explain what is expected from both parties. During Discovery day, you will meet the Monster Yogurt Management team. We will share with you more information about the Monster Yogurt brand. You will learn more about our winning formula and what drives our success. After a mutual decision is made, we will move to the next step towards your Monster Yogurt Franchise. Welcome to the team! Franchisee success and creating a great brand is at the core of Monster Yogurt’s DNA. We’ll guide you through the ins and outs of site selection. We provide you with architectural drawings with the finish out speciﬁcations and walk you through the construction process. We’ll provide you with classroom and hands-on training to learn the Monster Yogurt business from front to back. You’ll receive robust marketing support that includes your local kit, corporate web site and social media pages. Monster Yogurt’s loyalty program coupled with our CRM helps you manage guest relations in your community. Our management team provides continuous support every step of the way so you can ENJOY the benefits of owning your business without being alone. A minimum liquidity of $90,000 and a minimum net worth of $400,000. To provide a world class, carefree and entertaining dessert experience for friends and family alike. Have Fun: We believe that by having fun and creating a fun environment that we can impact the way other people enjoy life. Time with Family and Friends: We believe that time with family and friends strengthens relationships and bonds within families and communities. Carefree style: Carefree means free from anxiety or responsibility. This is not a feeling many parents or caretakers experience often. We believe that it is our duty to provide carefree moments for our guests. Clean environment: At Monster YogurtTM cleanliness perception is as critical as the reality. We believe that from the first customer of the day to the last every customer deserves the same clean experience. Community leaders: Live Local – Be an enthusiastic member of your community. Your Monster YogurtTM will bring value to the community. Through coffee charities and grassroots efforts our actions and contributions will reflect the value that we bring. With the goal of creating a world class brand in the frozen dessert industry, Ava Skipworth left a 20 year career in the automotive field to pursue her dream. Monster Yogurt was inspired by Skipworth’s then 4 year old son. When raising a child in the city she found there were few options for convenient, safe playtime. With this end in mind, she is passionate about delivering a desert experience that provides a fun, carefree and clean environment for friends and family alike. Skipworth believes in the entrepreneur spirit. She believes that great brands are built one successful franchisee at a time. While she graduated with honors from Northwood University, she accredits her success to her father and following in his footsteps as a community leader and business owner. Chris Mireles was a founding associate in the development of the Monster Yogurt flagship store. His experience as an operating manager is invaluable. He has expertise with all aspects of design, construction, operation, and the opening of a Monster Yogurt franchise. His experience backed by the Monster Yogurt team will prevent many startup mistakes. Mr. Mireles’ primary goal is to grow a significant retail brand in both the dessert and family entertainment sectors. 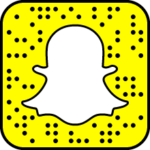 He accomplishes this by forming partnership alliances with franchisees. 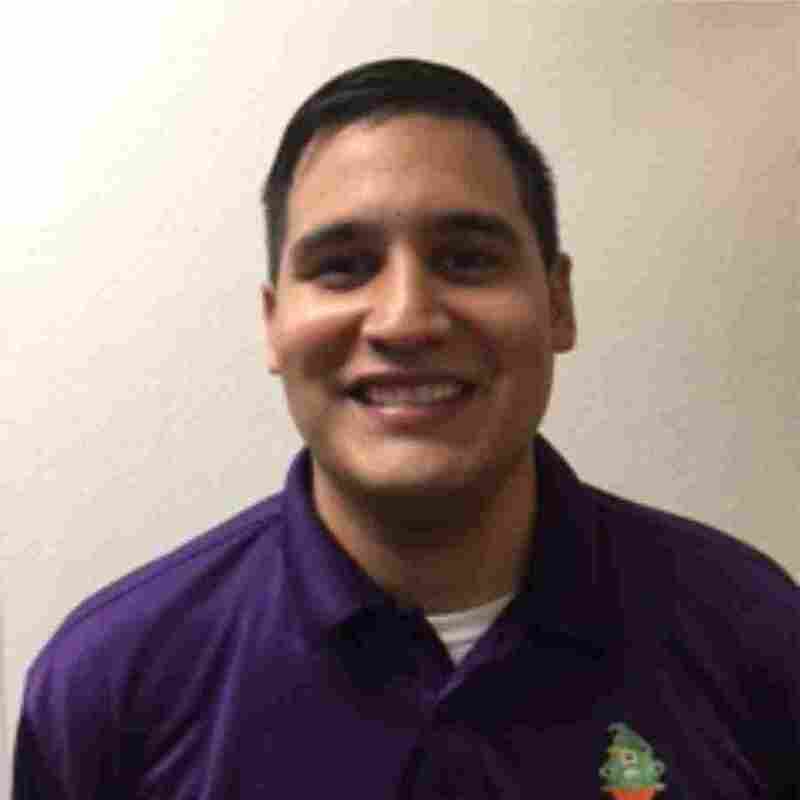 During his off time Chris enjoys swimming, hiking, and spending time with his two nieces. Gabriella Nava started with Monster Yogurt from the opening of the first location. 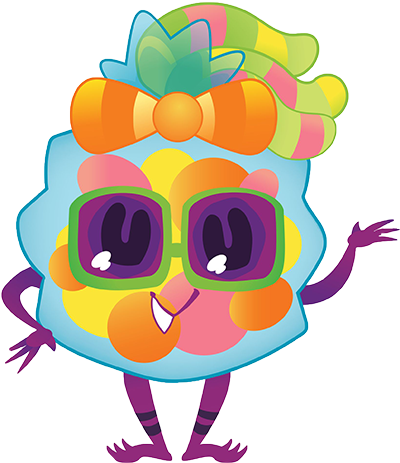 She in an experienced Monster Yogurt operator who believes in the brand and the value Monster Yogurt brings to communities. 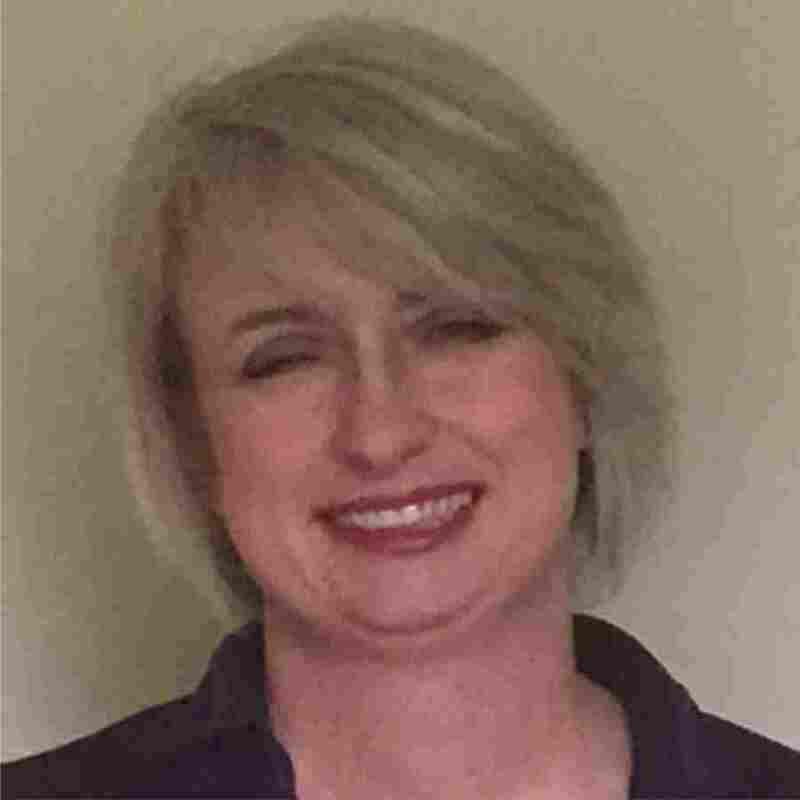 Her areas of expertise include developing a new hire training program, equipment operations and maintenance, customer satisfaction processes and procedures, and event planning and sales. She has played a major role in the development and profitability of the company. 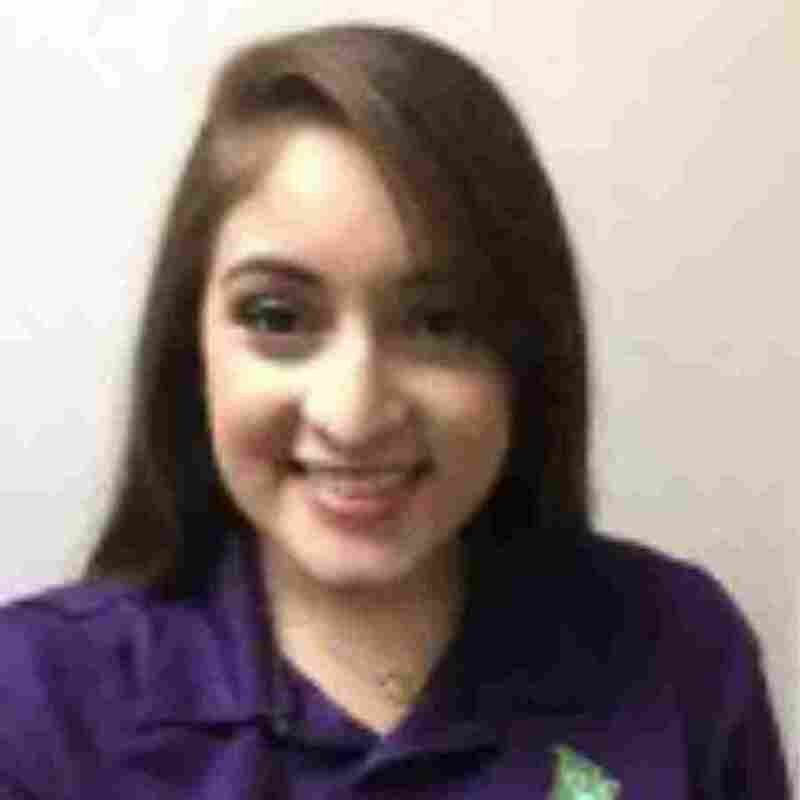 Ms. Nava’s mission is to support franchisees in implementing proven business systems that result in high profits and enthusiastic business owners. Spending time with her family and taking her dogs to the park are Gabriella’s favorite off time activities. Belinda is a passionate collaborator with 15 years of digital marketing experience including website design and development, social media marketing, display, PPC and analytics. 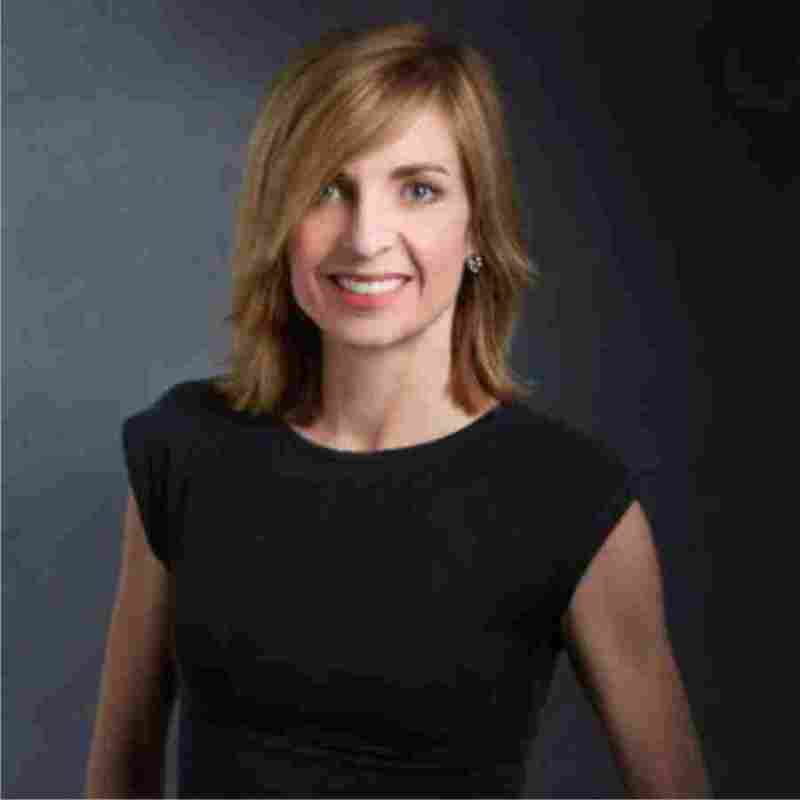 She teaches advertising at SMU’s Temerlin Advertising Institute and serves as VP Client Services for ROI Mantra, Inc. She speaks annually at the 4As Institute Dallas and holds a PhD from the University of Southern California. Have questions about the Monster Yogurt franchise opportunity?